"We cannot open the door to the idea that people who call to save people from drowning at sea should be imprisoned." As part of Ms #Maleno 's work, she facilitates the return of #migrants ' remains to relatives on the other side of the #Sahara. "Some families cannot afford to have the body delivered," she says. "They say could you please grab a handful of dirt from the place and send it so we can carry out our mourning rituals? You end up sending earth by DHL. "It might seem absurd, but the pain is so great. They need to have something." 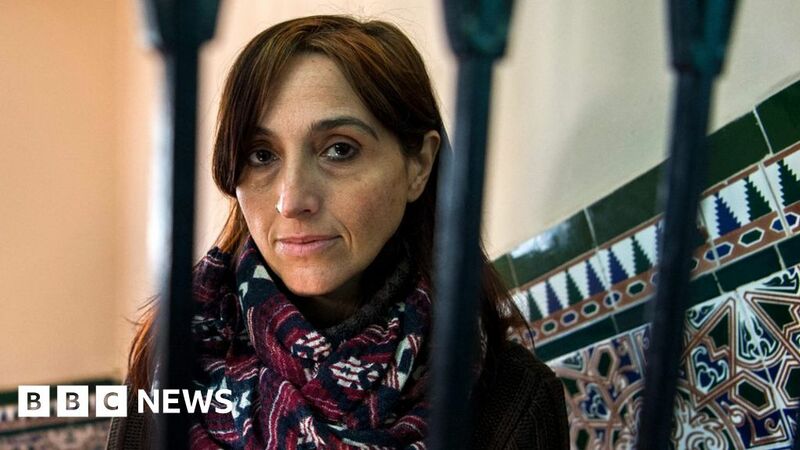 Why a #Spanish #woman credited with saving the lives of thousands of #migrants is facing prison. hello and, good day! 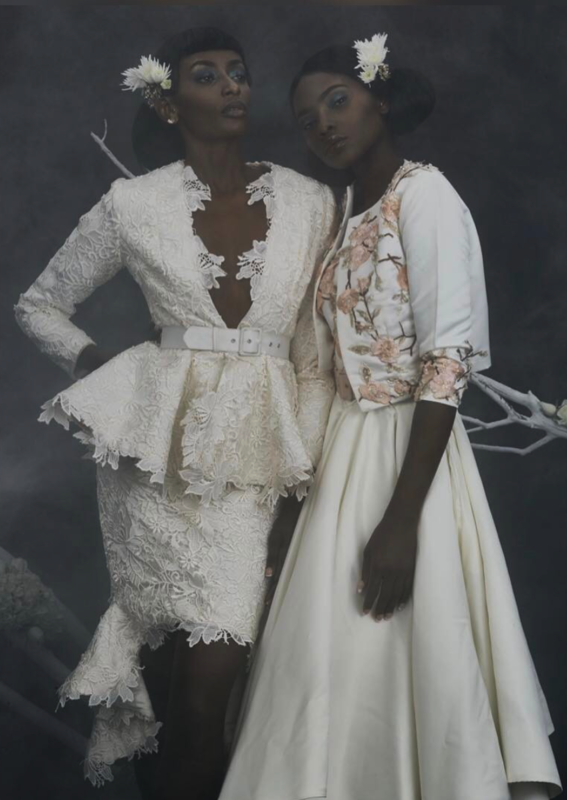 let's have some #ladies from #SouthAfrica... #fashion can be #intriguing... #hm.